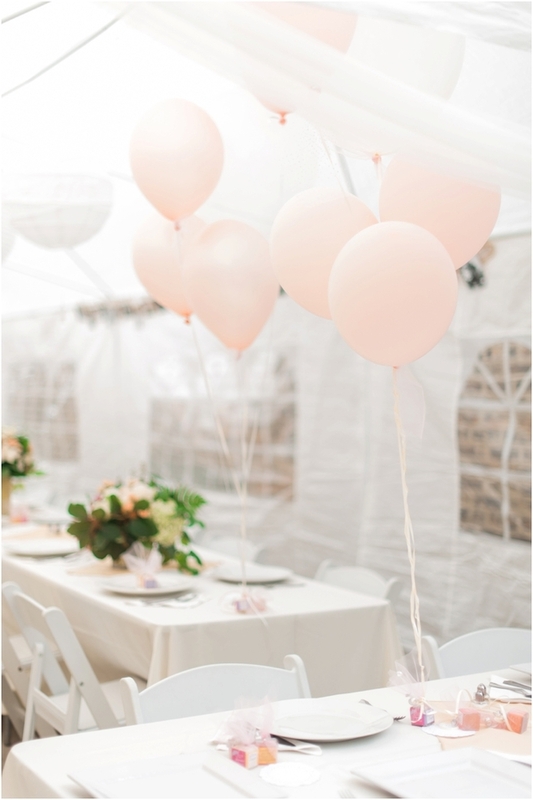 Ioana & Zahid’s Chicago bridal shower brunch was beyond beautiful & filled with love. 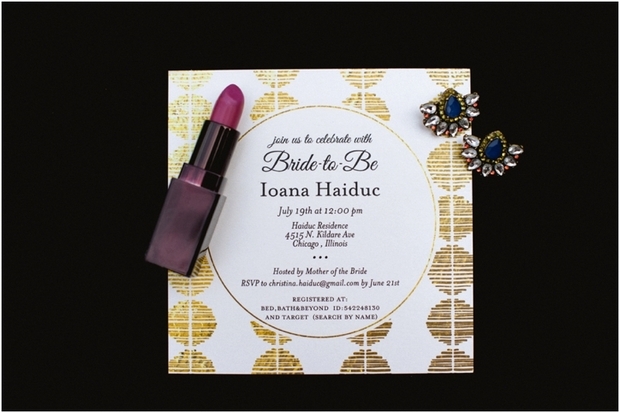 Together, Ioana’s bridal party, close friends & family put one one fantastic event. Paravola Couture Botanicals did an amazing job with the floral & Ioana’s mother, Christina created an INSANE food table scape that would leave you drooling for days. Since Ioana is a makeup artist (click HERE to see her incredible work) her & her girls looked incredible for the soiree. 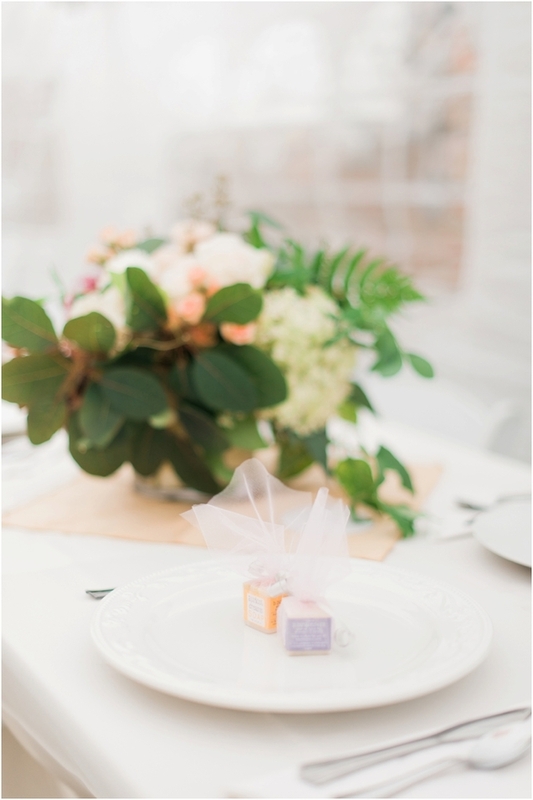 The favors were fun: delicious smelling mini soaps (I got to take a chai scented one, mmmm) & pretty succulents wrapped in burlap. The cocktails were flowing & the games were fun & tear-inducing for our Bride. I am looking forward to your wedding Ioana & Z! You are an amazing & GORGEOUS couple & I am honored to have gotten to document this special day for you.